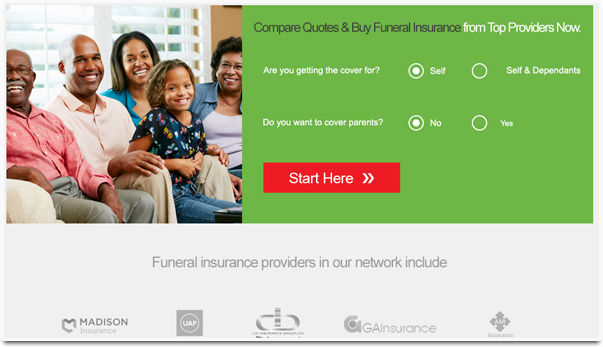 Compare Quotes & Buy Funeral Insurance from Top Providers Now. Are you getting the cover for? Do you want to cover parents? 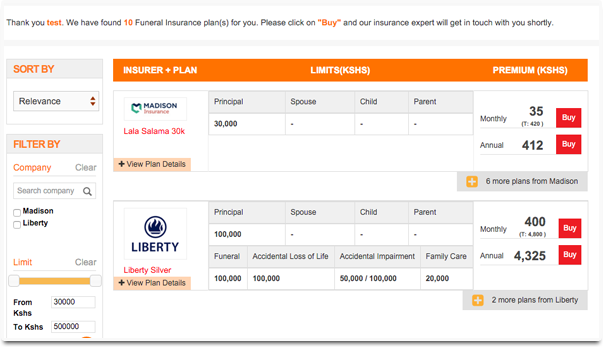 Our system makes researching local insurance prices a walk in the park. 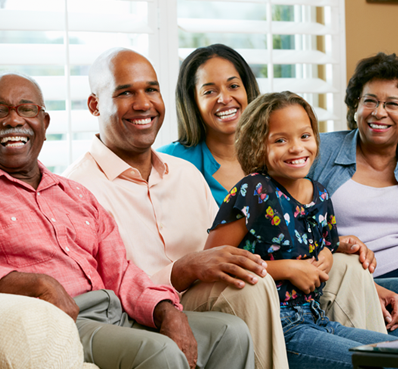 All you need to do is to fill out our insurance quote form to get access to our growing database of insurance products offered in Kenya. The form requires very little information and you can literally complete it in a matter of seconds. Once you’ve filled it, submit the details and get a list of quotes.